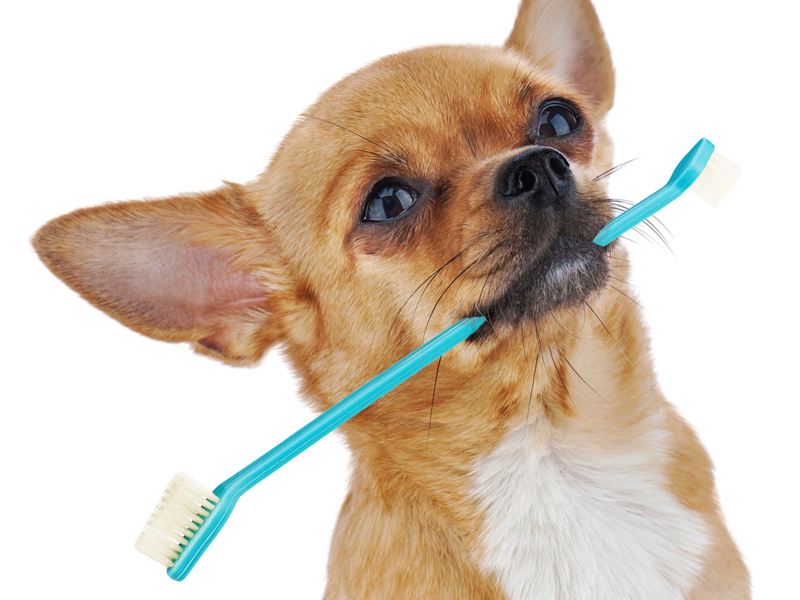 We’re partnering with Qualified Pet Dental to offer anesthesia-free teeth cleaning. Secure, quiet environment in QPD’s custom clinic van. A full physical exam before treatment. Call our North Park store to make your pet’s appointment.